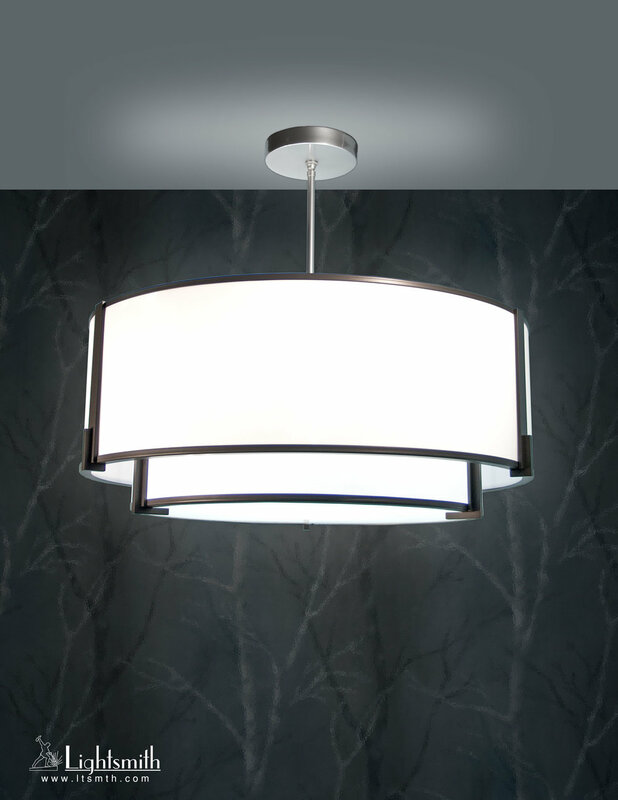 Our Melbourne fixtures are attractive drums with simple art deco inspired reveals. Very nice lights...totally radiant. No heavy frame parts to block light output. Good for use in a multitude of spaces.